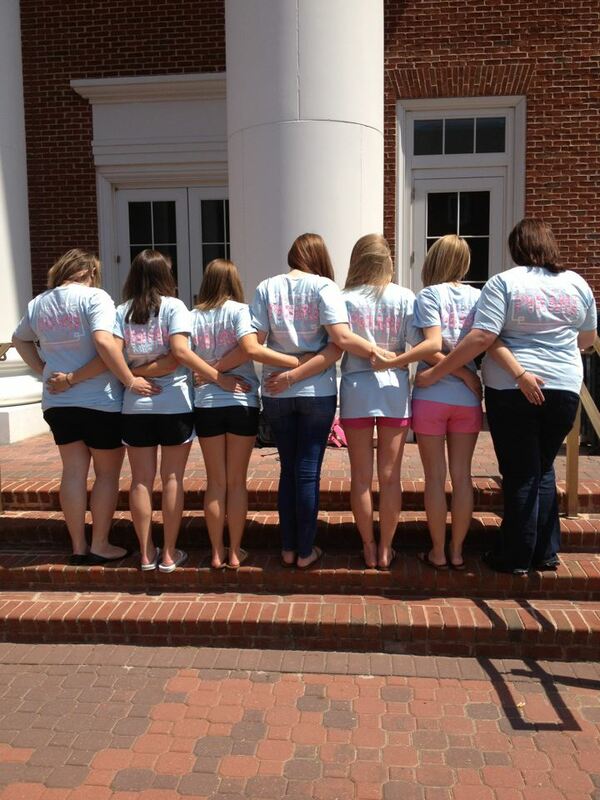 A Sorority Girl's First Love: T-shirts — Twila & Co. 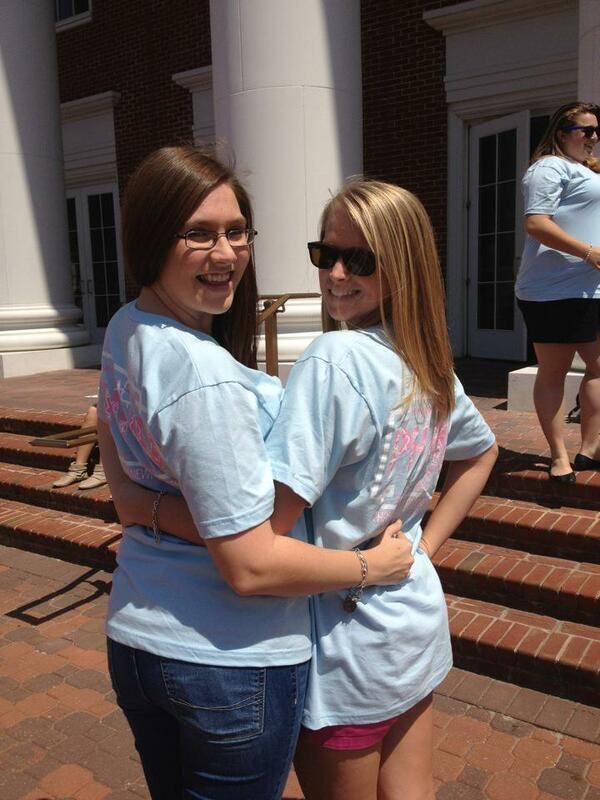 It's the first thing most girls notice about sororities. It's what everyone else sees on the outside. It represents the organization as a whole. THE T-SHIRT. As a former T-shirt chair, I can say that it is the best and worst job of a chapter. It's great to be able to get shirts and matching ribbons and jackets made, but trying to get the opinion of 50+ girls to agree? GOOD LUCK. I have to say, this aspect of sorority life taught me a lot. It taught when to ask for opinions, and when to make decisions myself; how to speak and when to listen; and most importantly: how to have the patience to get along with that many woman. Or at least try to! 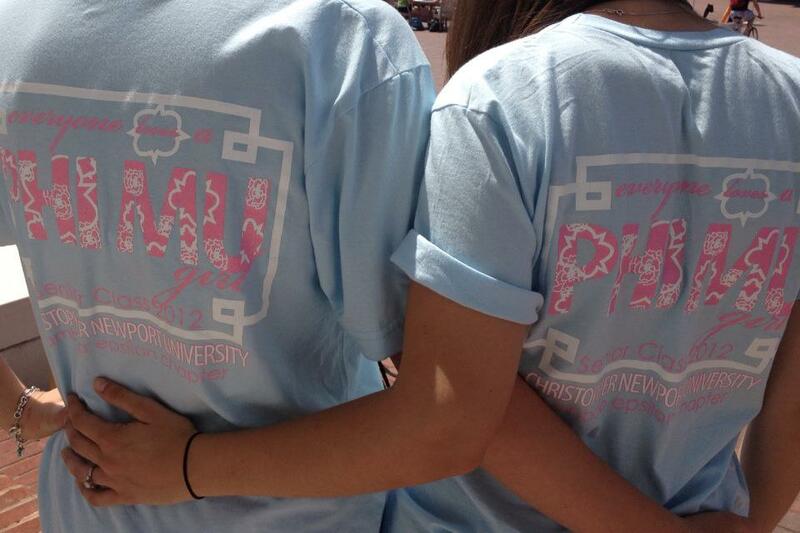 Even though I've graduated and Phi Mu isn't a huge part of my life anymore I love being involved at times and I was super excited when one of the undergraduates asked for my help on a t-shirt design. I've helped with a few since I've graduated, but wanted to share my most recent! 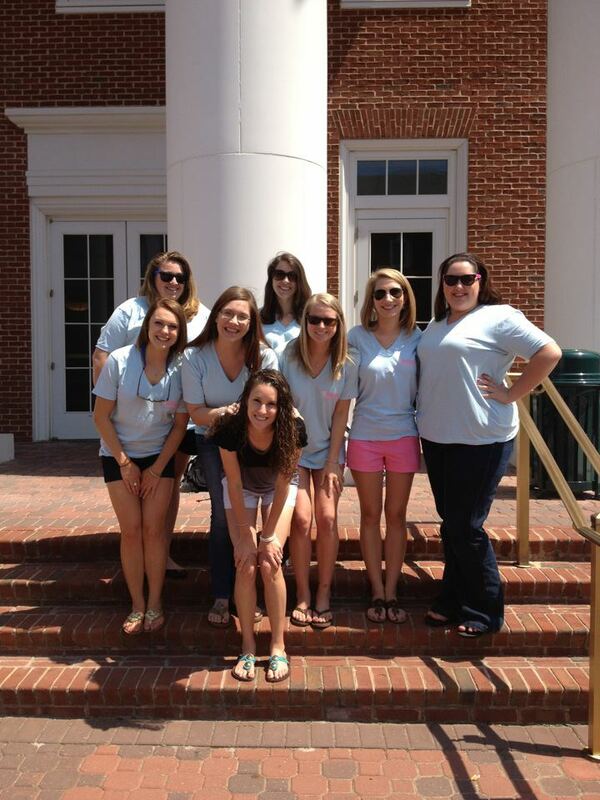 Congratulations to the Phi Mu Senior Class of 2012 at Christopher Newport University!